The writing planner is here! 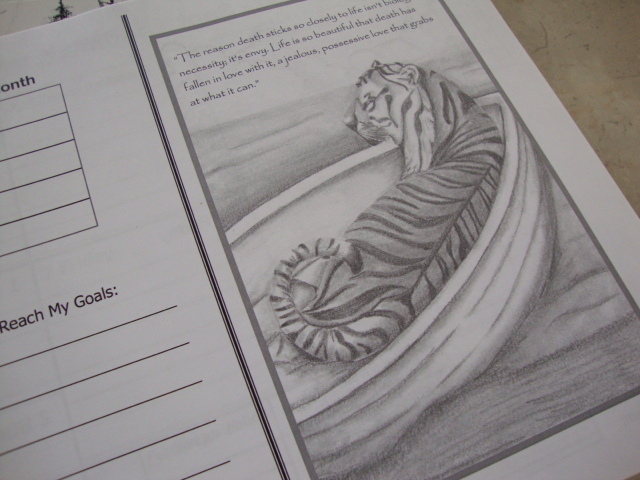 The 2012 writing planner is finally here! Actually, it came together surprisingly fast. After doing 13 illustrations in a month, it’s great to see them all together in a finished product. You can order one for $13.95 and pick it up at the NCW Studio or $18 if you need it shipped. It feels great getting back into illustration, but the planner is hopefully going to help me write and stay on track so I can finish Folsom’s 93. 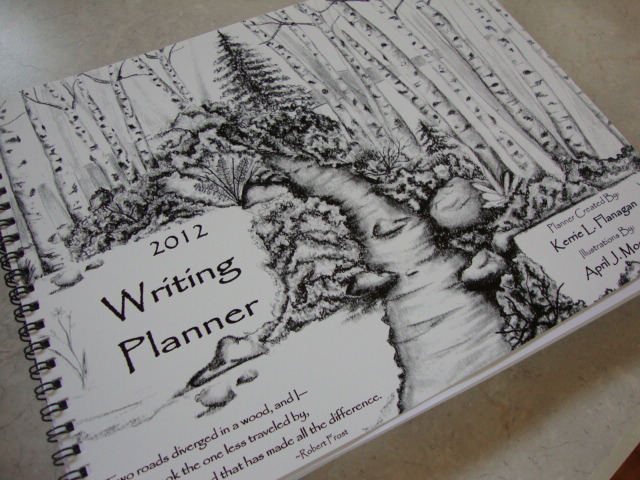 Kerrie Flanagan (creator of the planner) and I hope that it will help writers set and accomplish their goals. Kerrie even added a Submission Tracker page in the back. If you live in the Fort Collins area, stop by the NCW Studio on Friday, November 25th and Saturday, the 26th from 9-3 for the annual Holiday Mart. 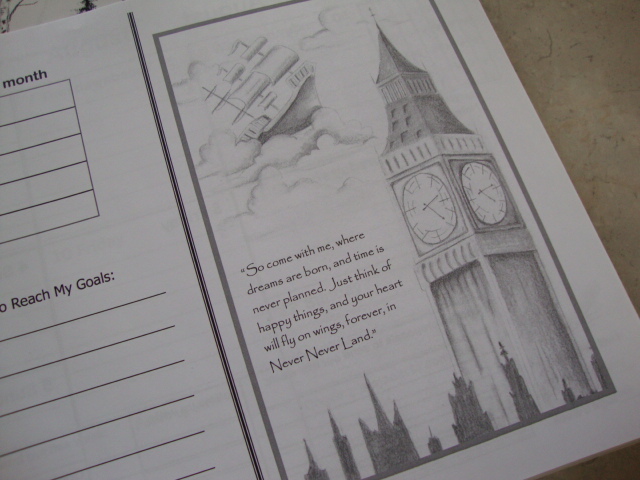 There will be lots of handcrafted items and food, as well as journals featuring a few of the planner’s illustrations. 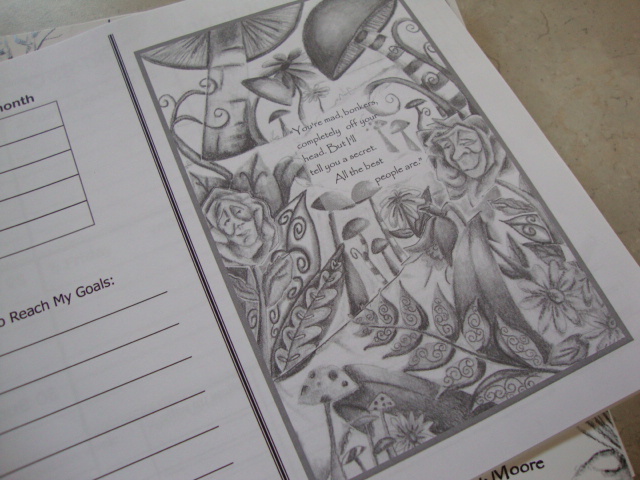 Categories: Writing Process | Tags: NCW, Northern Colorado Writers, Writing Planner | Permalink.